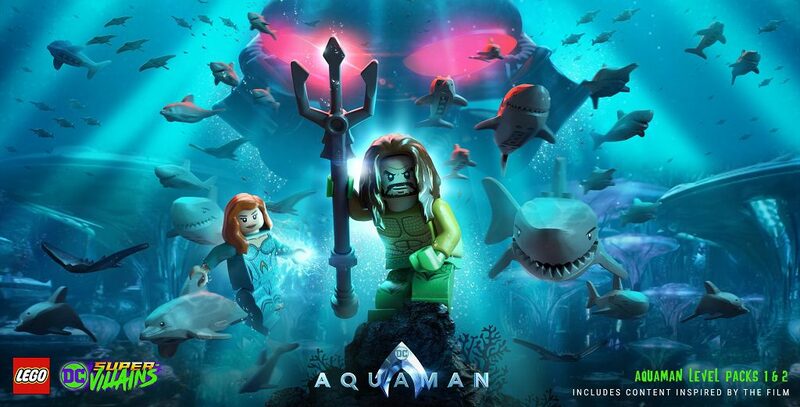 To tie in with the new live action Aquaman movie, new DLC has been released for LEGO DC Super-Villains. 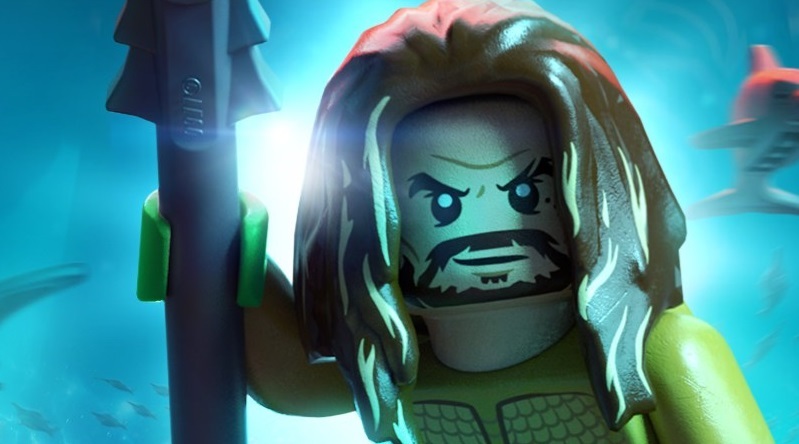 Warner Bros. Interactive Entertainment has announced new downloadable content (DLC) for LEGO DC Super-Villains, bringing the Aquaman movie into the LEGO video game world. Season Pass holders will get the first batch of new levels and characters on December 4. Aquman Movie Part 1 will arrive for Season Pass holders on December 4, with Part 2 arriving on January 8. Everyone else will be able to buy both as a bundle on January 8. The two parts contain six levels and four character packs. The action-packed Aquaman movie packs offer players the chance to control DC’s legendary pair, Aquaman and Mera, in the underwater kingdom of Atlantis. It’s up to them to lead their people against Aquaman’s brother, Orm, who seeks to unite the seven kingdoms against the surface world. The packs expand the main game’s already large roster of over 150 iconic DC characters. The first pack adds new playable characters Aquaman (Gladiator), Black Manta (Movie), Mera, Orm (Gladiator), King Nereus and Queen Atlanna. The second pack adds new playable characters Aquaman (Movie), Vulko, Trench Creature, Murk, Brine King and Orm (Movie). LEGO DC Super-Villains is available now, in a standard edition and also a special edition including an exclusive Lex Luthor minifigure. Aquaman will be released on December 14, 2018. 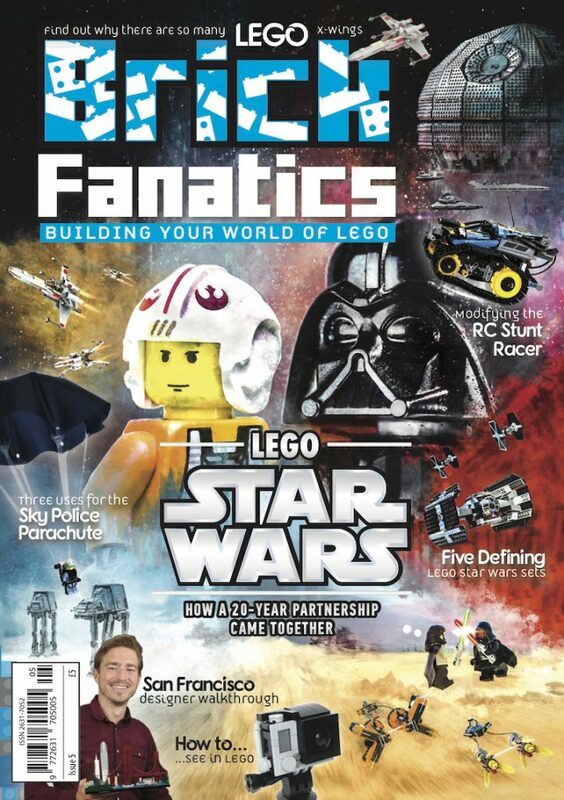 The current LEGO DC Super Heroes sets are available now from shop.LEGO.com.